Research — By Investors. For Investors. Nick earned his Bachelor of Arts degree in Economics with a concentration in Finance from Bucknell University and an MBA from Drexel University. Prior to joining Zeke, he was an equity analyst at BlackRock where he worked on the firm’s Fundamental Growth and Global Growth Equity fund teams. He joined Zeke in 2009 as an analyst on Zeke, LP, a privately offered long-short equity hedge fund. He is a member of the CFA Institute and CFA Society of Philadelphia. Nick lives in Yardley, PA with his wife, Dana, and two sons. John earned his Bachelor of Science and MBA degrees from Duke University. 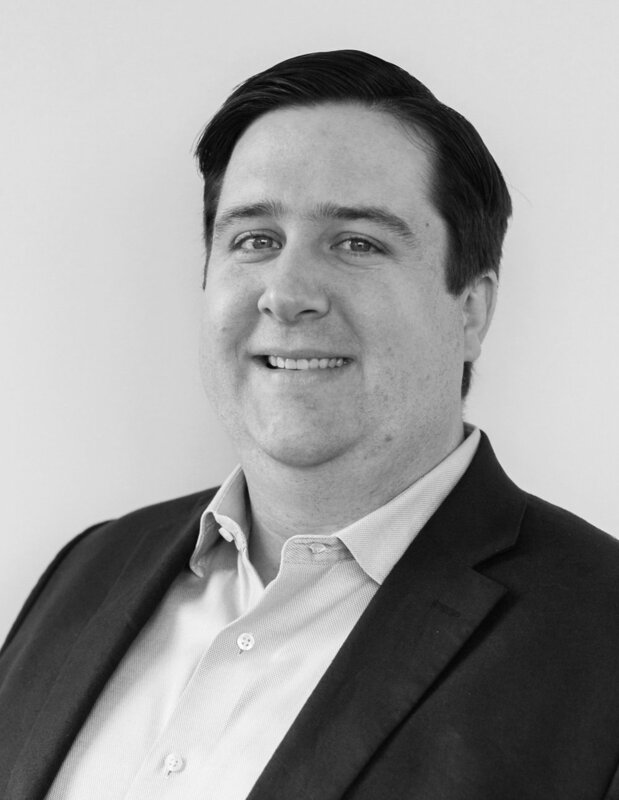 For the five years prior to joining Zeke, John was a Senior Research Analyst at Citi Smith Barney, focused on sourcing alternative investment research within the institutional consulting group. Previously, John was a Portfolio Manager, Risk Manager, and Chief Operations Officer for Carpathian Investment Group, a Philadelphia-based hedge fund engaged primarily in relative value trading strategies. From 1987 to 1998, John held various positions at proprietary trading firm Tague Securities Corporation. He holds the Chartered Alternative Investment Analyst designation and has been involved in exam development for the CAIA Association. John and his wife, Caitlin, have three children and live in Malvern, PA. As a family, they enjoy a wide variety of outdoor activities. Amrit earned his Bachelor of Science degree in Biology from Duke University. He also earned an MBA with a dual major in Finance and Accounting from the NYU Stern School of Business. He is also a CFA charter holder. Amrit joined Zeke Capital Advisors in April 2018 with 16 years of experience in investments. Prior to joining Zeke, he was Portfolio Manager and Head of Equities for Lincoln Financials Funds Management unit. Previously, Amrit served in various senior-level manager research roles at UBS, HSBC, and Merrill Lynch. Amrit started his investment career as an equity analyst at Standard & Poor’s Equity Research, where he provided stock recommendations within the semiconductor industry. Christopher earned his Bachelor of Science with a concentration in Finance and a minor in Computer Science from the University of Delaware in 1988. Christopher, CFA, serves as ZCA’s Senior Investment Analyst. Prior to joining ZCA, Mr. Driver served as a Senior Research Analyst for Warren Averett, a $2.5 billion RIA. In that role he focused on selecting investment managers and portfolio construction. From 2010 to 2015, Mr. Driver was a Senior Portfolio Consultant with Vanguard in the ETF (FAS) Division, where he analyzed portfolios of their largest and most complex clients, determining intended and unintended risks. In addition, he has served as sole manager of a five star small cap growth strategy for Pitcairn Trust for 6 years. Joe earned his Bachelor of Science degree in Finance with a minor in Economics from Saint Joseph’s University in 2009. Upon graduation, he joined Citco Funds as a member of the financial reporting team preparing financial statements for their hedge fund clients. While as Saint Joseph’s, Joe was a four year member of the University’s soccer team. Ryan earned a dual degree in Finance and Economics, as well as a minor in Computer Science, from West Chester University. He is a CFA Charter holder. Prior to joining Zeke, Ryan was a sell side analyst at Craig-Hallum where he covered small and mid-cap software companies. Previously, he worked at SEI Investments as a member of the fund accounting and administration team for private equity funds. Outside of work, Ryan is an avid hockey fan and referees local youth leagues. He currently resides in East Norriton with his wife. Tom earned his Bachelor of Arts in Political Science from Boston College and his MBA from the University of Connecticut with a concentration in Real Estate Finance. Prior to joining Zeke, he was an asset manager at Core Asset Management, where he was responsible for the performance and operations of a portfolio of real estate assets. Tom lives in Philadelphia with his wife, Meredith.